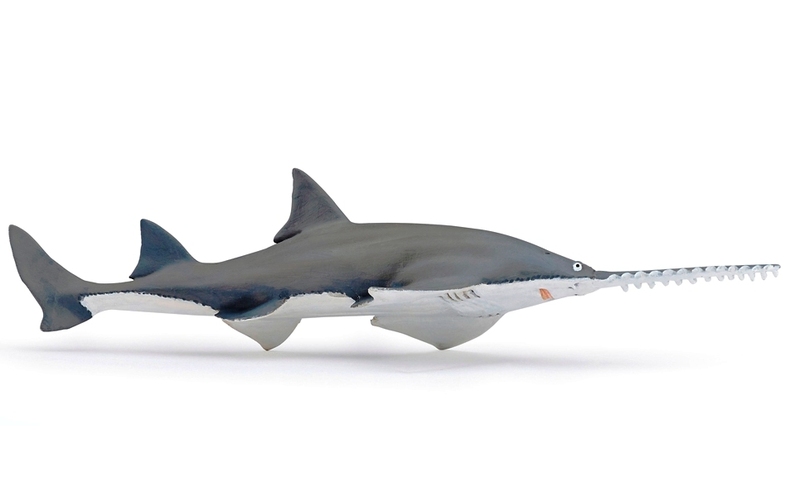 We love stocking Papo figures. Not only is quality guaranteed but you can always count on some exciting new additions to the range each year. We’ve made posts before on Dinosaurs and Knights, so I thought it was high time to highlight the fabulous Marine Life range. 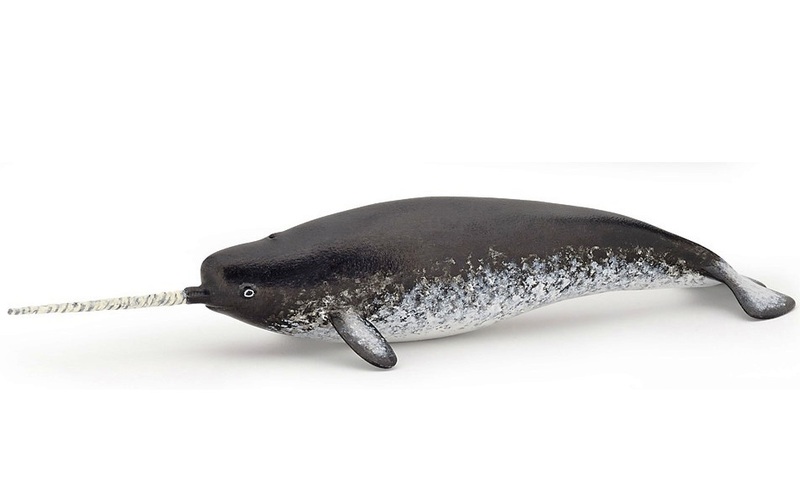 Especially since we have recently received three brand new figures for 2016; the Sperm Whale, the Sawfish and the Narwhal. 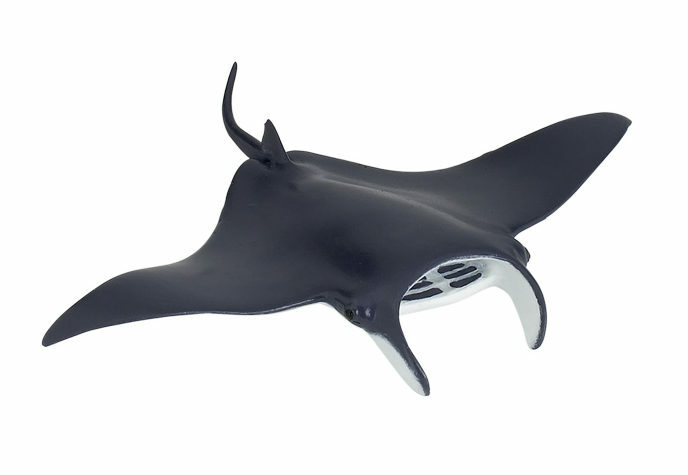 These are now added to the impressive collection of sea creatures available. 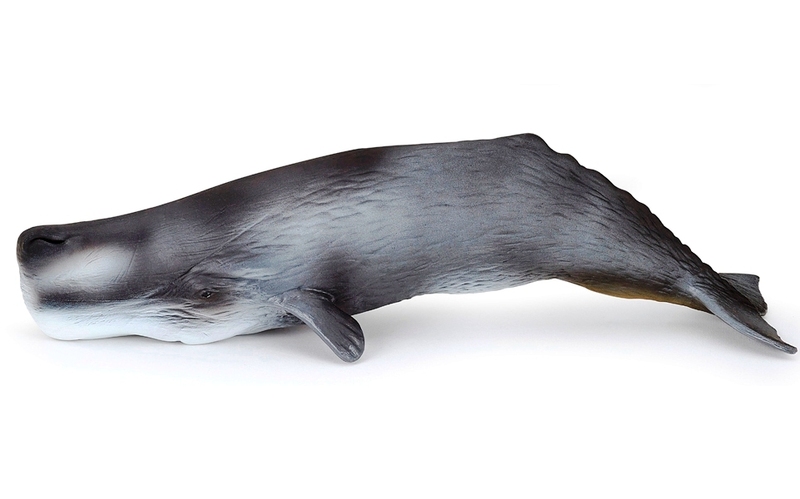 The two whales in the range come in at an impressive 30 cm in length and are heavy duty toys. However all the toys – larger or smaller – are fabulously detailed. For an idea of this click on the pictures below; my favourite is the octopus, but I am sure you will have your own! Full dimensions and pricing for each can be found on the main website links.